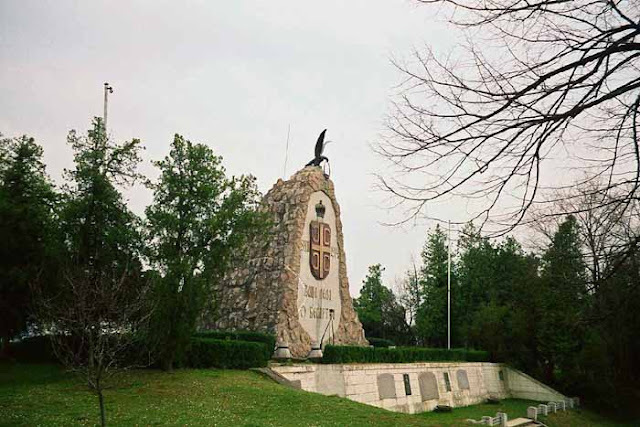 Monument honoring the historic Serbian Victory in the Battle of Cer August 1914. Cer was the first Allied victory in the First World War. Posted on You Tube by "NoviBeograd45"